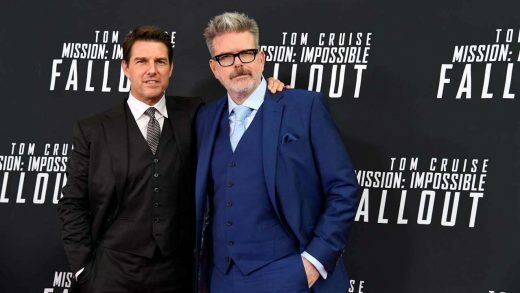 Christopher McQuarrie has confirmed that he will return to write and direct Paramount’s next two Mission: Impossible films. 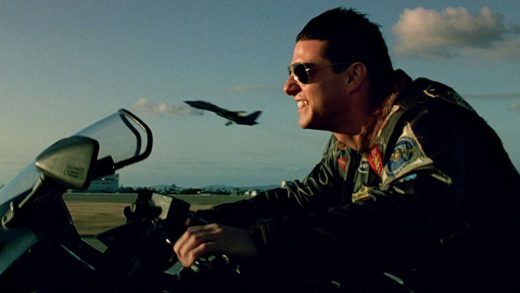 Paramount and Skydance Media are already gearing up to go back to the danger zone with Tom Cruise for Top Gun 3. 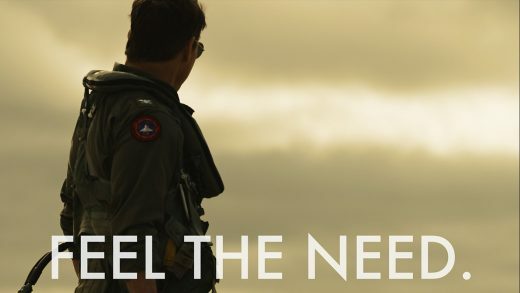 Tom Cruise was spotted on set of the highly anticipated sequel Top Gun: Maverick. 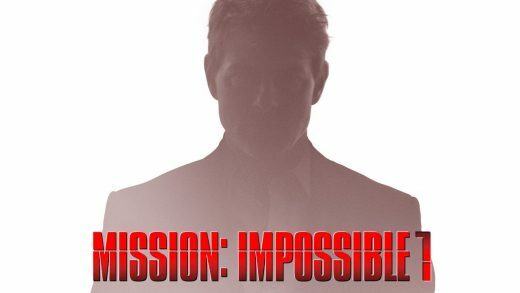 IMF agent Ethan Hunt and his IMF team take on their most impossible mission yet. 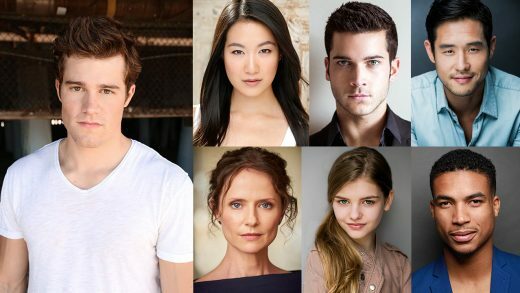 Paramount has announced the final seven cast members to round out the sequel. Returning and new cast members will join together for Paramount’s long-awaited sequel to Top Gun. Watch the official trailer for Mission: Impossible – Fallout, starring Tom Cruise, Henry Cavill and Rebecca Ferguson. Watch the American Made trailer, starring Tom Cruise, Domhnall Gleeson and Sarah Wright. Watch The Mummy trailer 2, starring Tom Cruise, Sofia Boutella and Annabelle Wallis. Tom Cruise stars in the true crime drama ‘Mena’ directed by director Doug Liman. Tom Cruise and Cobie Smulders star in the action thriller sequel, based on author Lee Child’s best-selling Jack Reacher novel. Watch the Mission: Impossible – Rogue Nation trailer. Tom Cruise, Jeremy Renner and Rebecca Ferguson star in the fifth installment. The Hunt is on in the second trailer for Mission: Impossible – Rogue Nation. 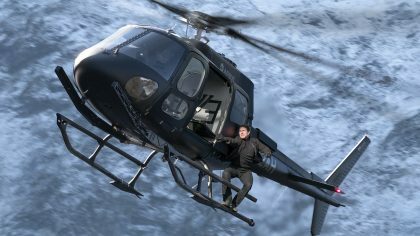 Watch the trailer for Mission: Impossible, starring Tom Cruise, Jon Voight and Emmanuelle Beart.